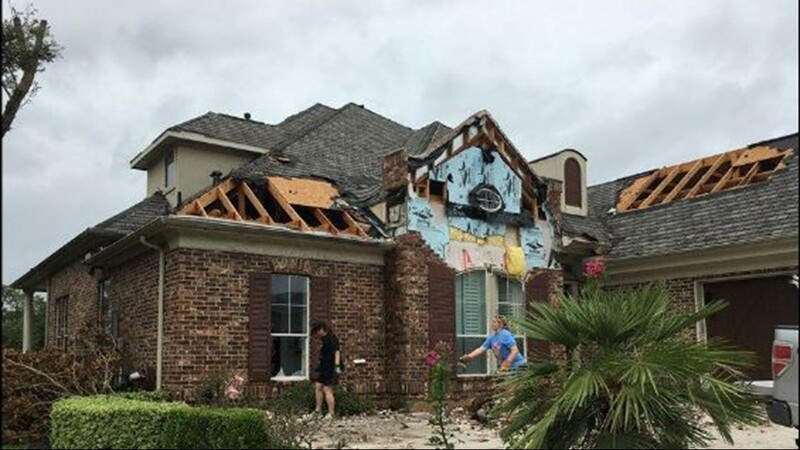 More than 50 homes have been damaged after a possible tornado was reported in the Sienna Plantation neighborhood in Missouri City early Saturday..
MISSOURI CITY, Texas -- More than 50 homes have been damaged after a possible tornado was reported in the Sienna Plantation neighborhood in Missouri City early Saturday..
A tornado reportedly happened Saturday at 12:50 a.m. in the Sienna Plantation area in Missouri City. 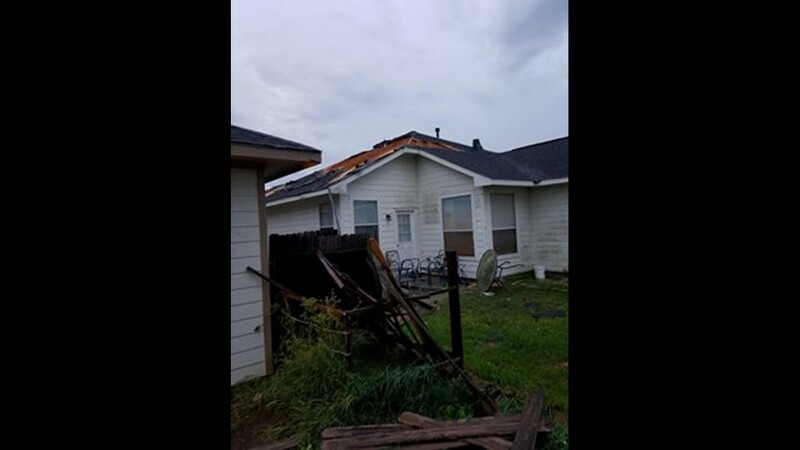 An official with the Fort Bend Emergency Management said he was not sure if it was a tornado or straight line winds that impacted the area. 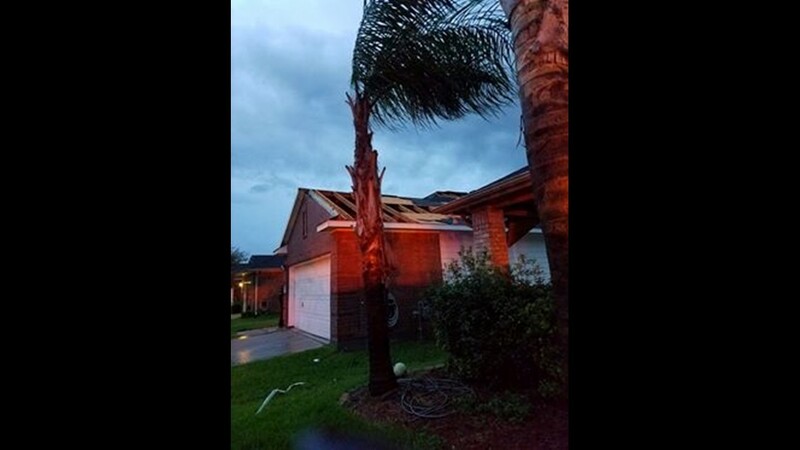 Homes were damaged in the area of Vieux Carre Lane. 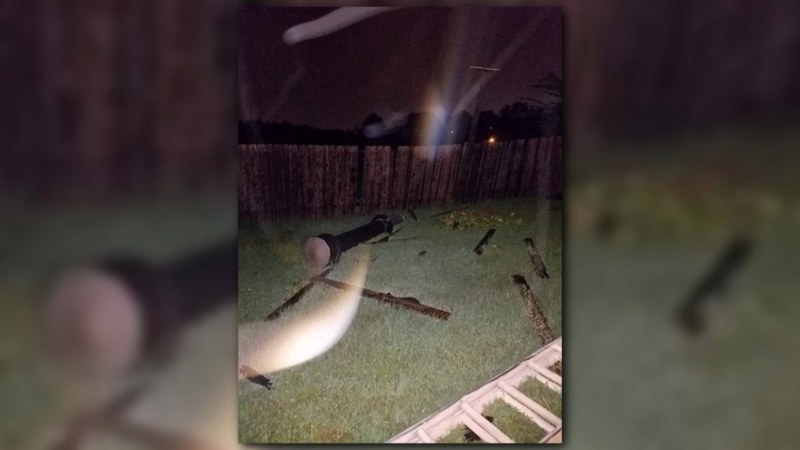 A woman in the area said she heard the whistle from the wind or a possible tornado. 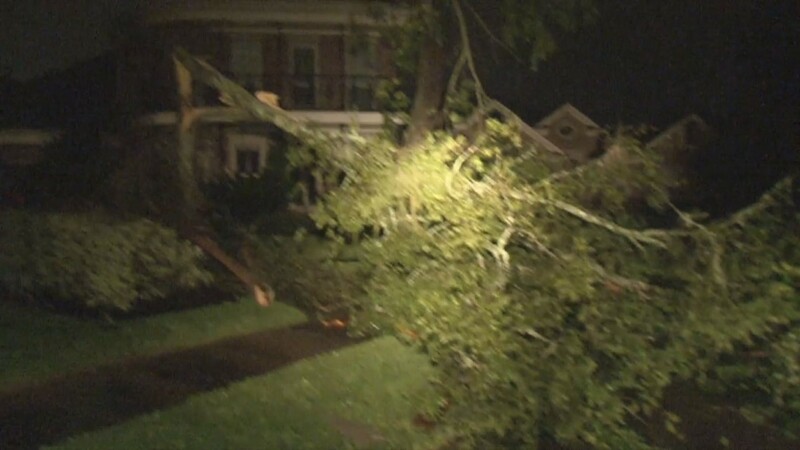 The double front doors of her home were then blown open. 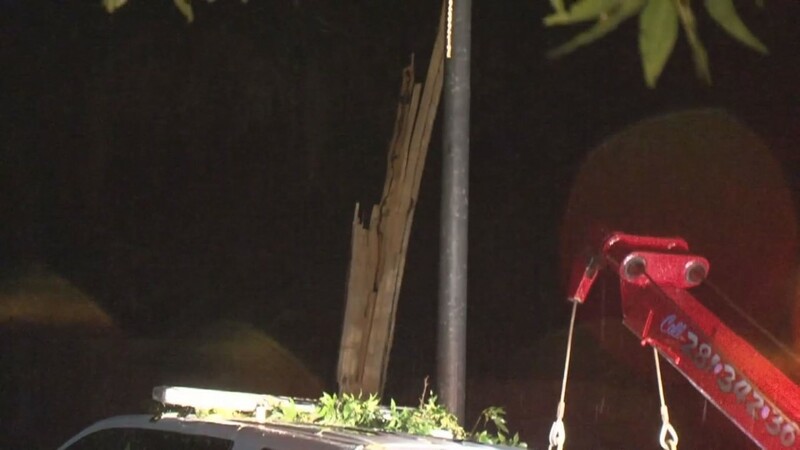 EMS responded to the scene to evaluate residents. 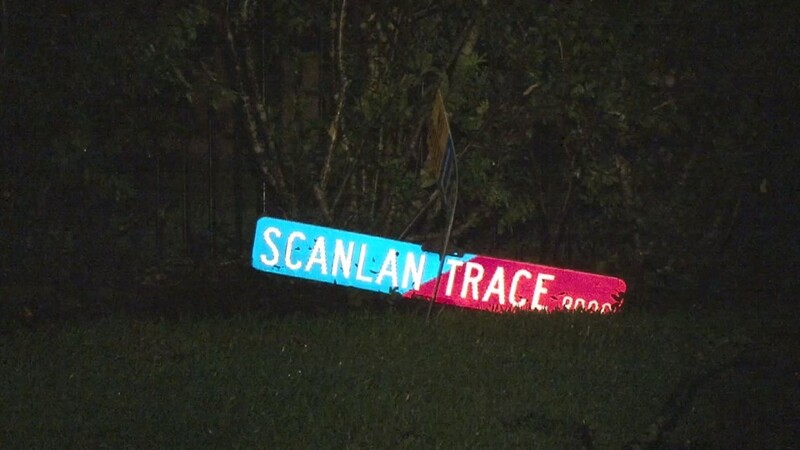 No transports were made. 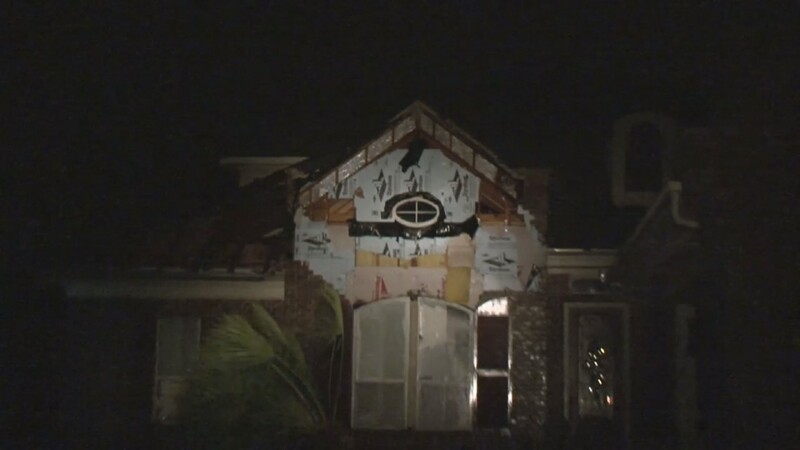 Emergency officials said at least 50 homes have been damaged in the area. 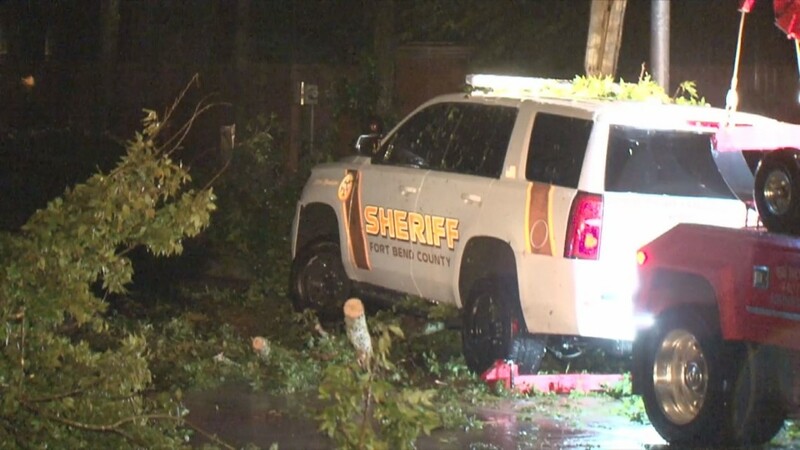 Officials said a responding deputy was blown off the road. 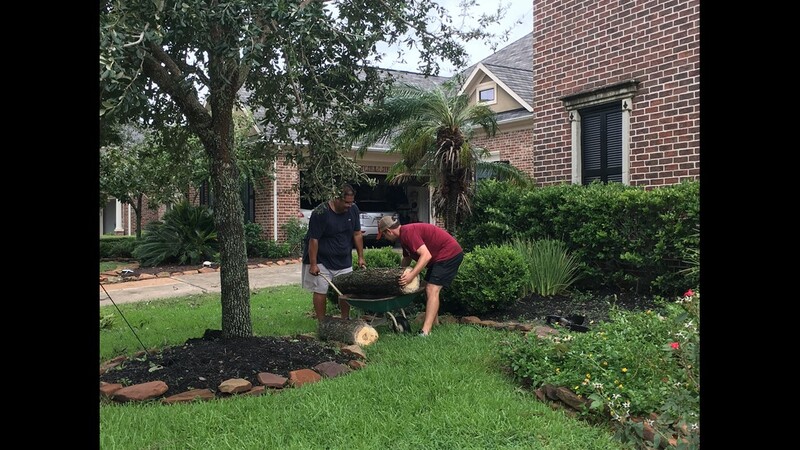 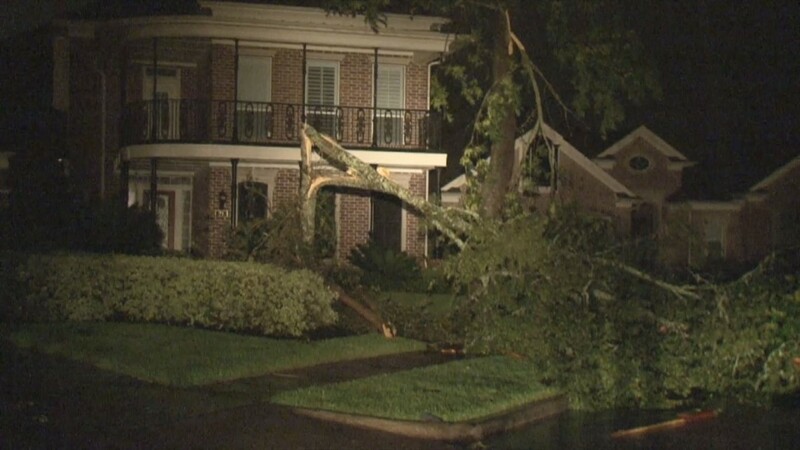 Crews have been busy at work cleaning up the downed trees surrounding the neighborhood. 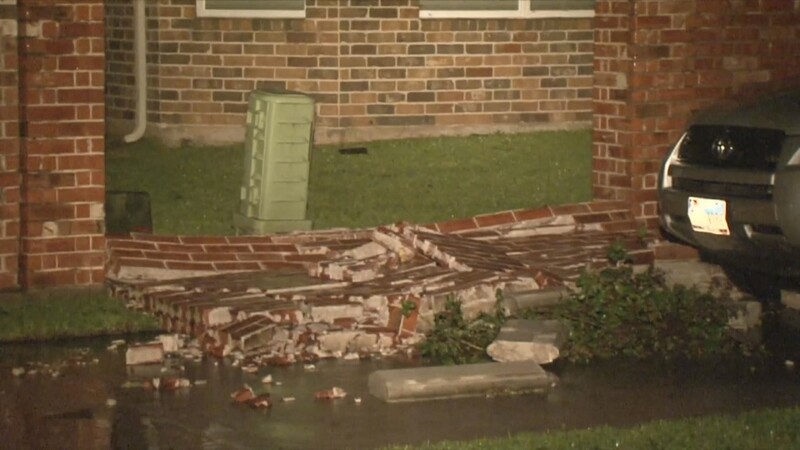 Several homes have ripped off roofs and collapsed walls. 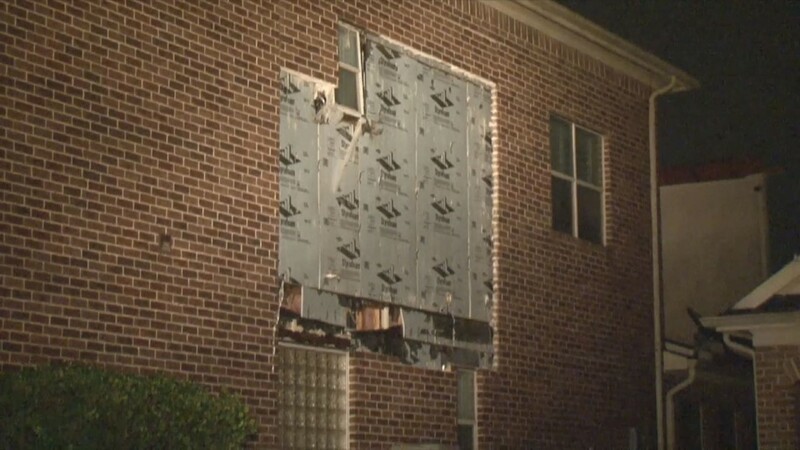 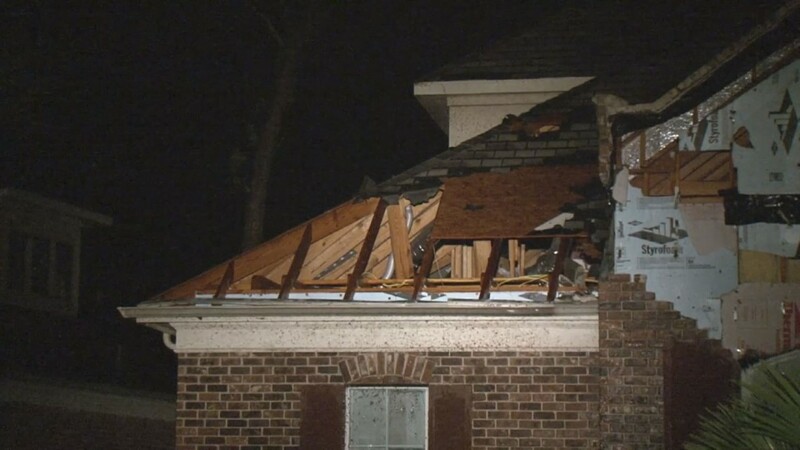 KHOU11 spoke with a man who lost the second floor of his home. 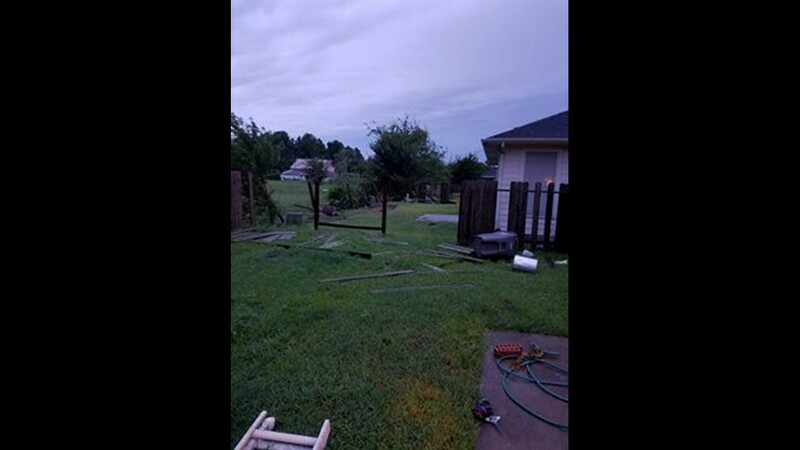 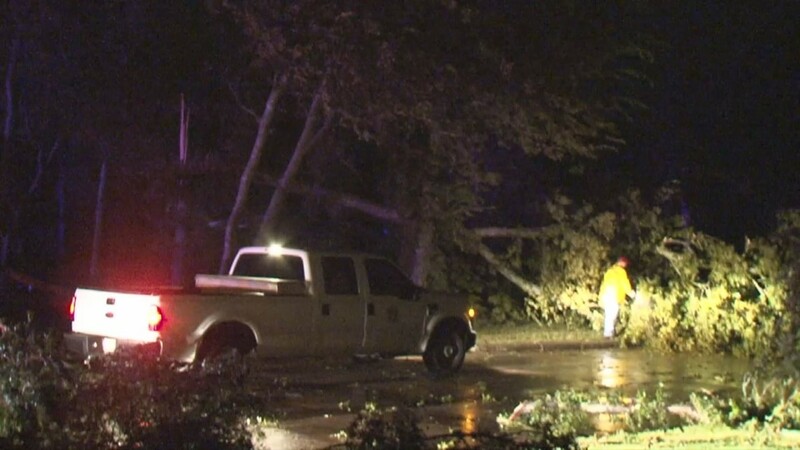 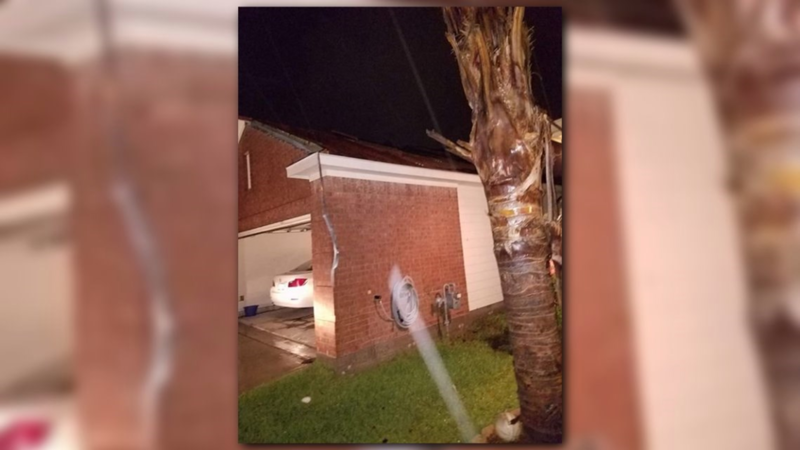 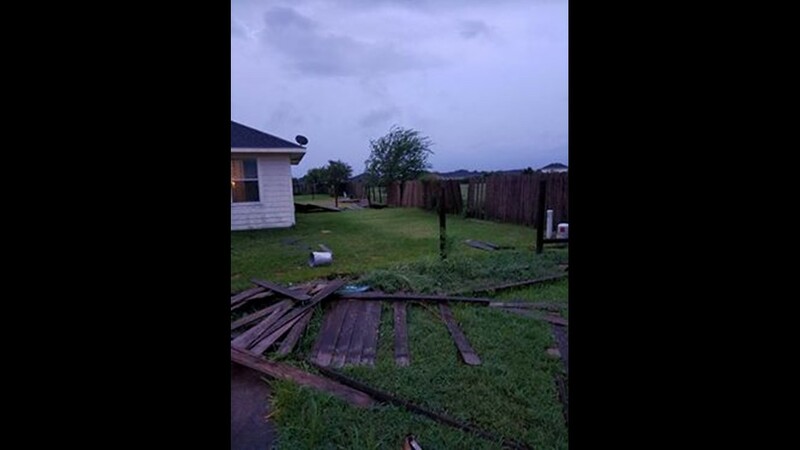 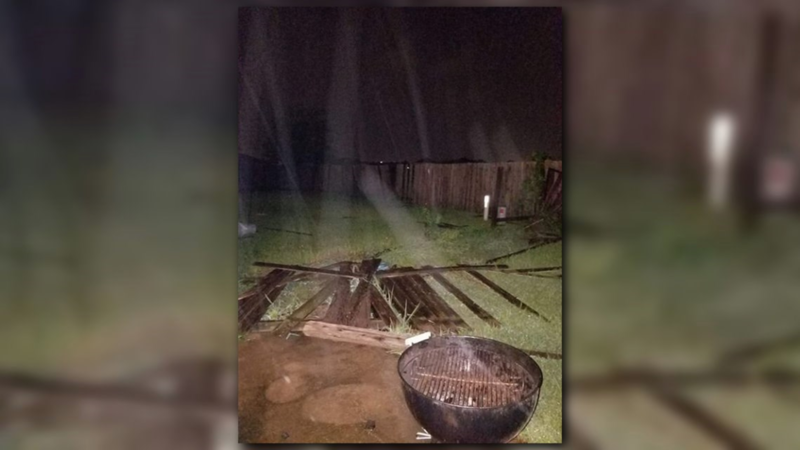 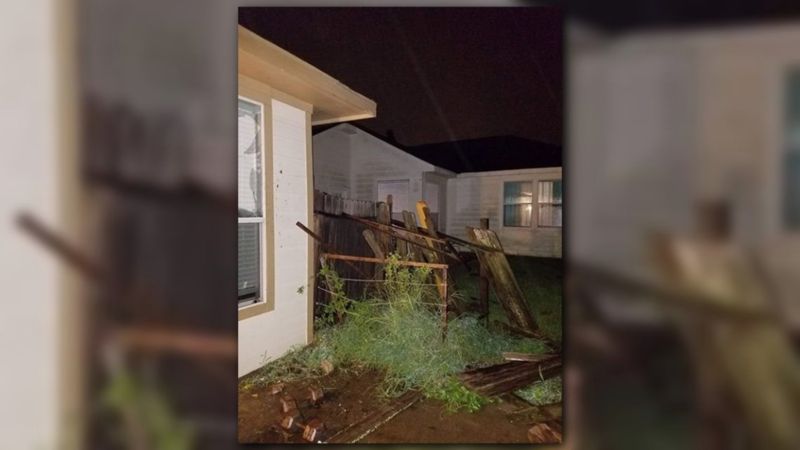 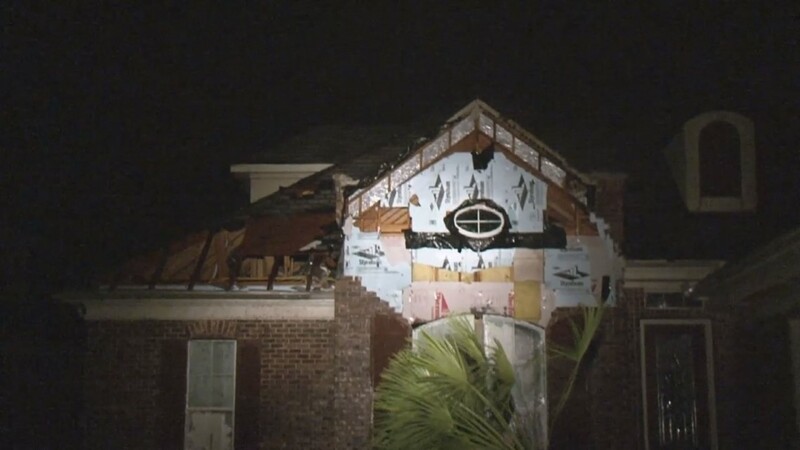 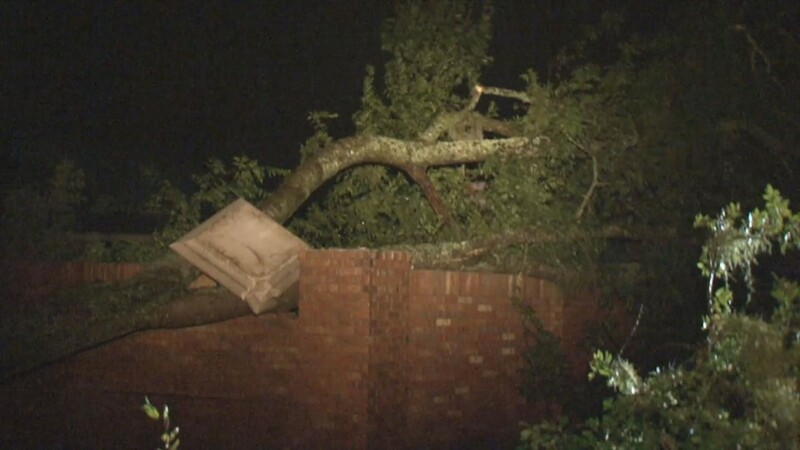 Additional damage was seen around 2 a.m. in west of Grand Parkway in the Richmond area. 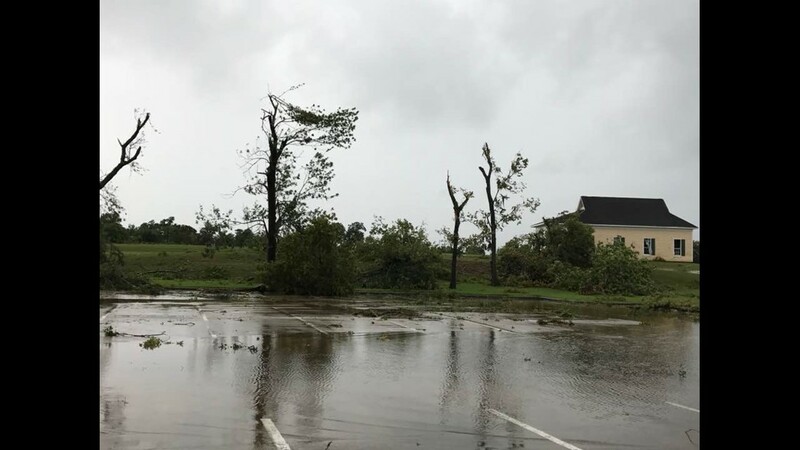 Sienna Plantation was one of many areas hit by tornadoes spawned by Hurricane Harvey. 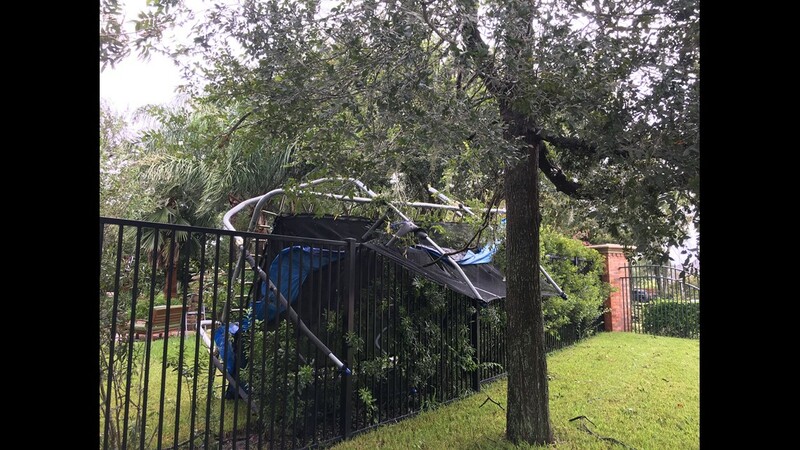 Storm damage from a golf course in Sienna Plantation.